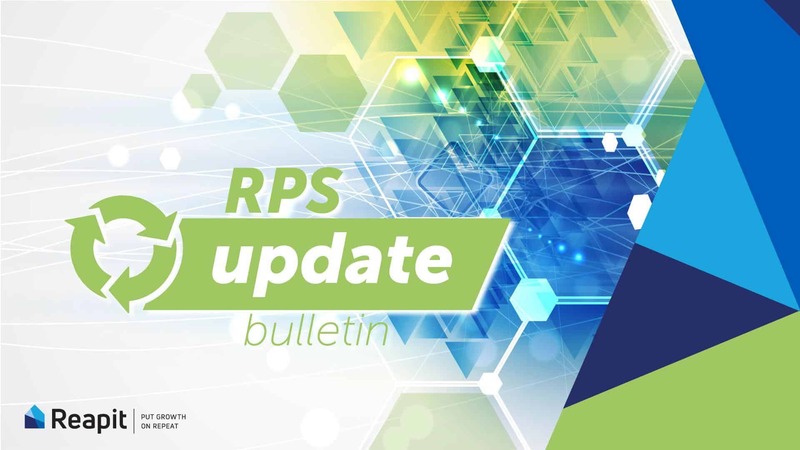 London – 5 April 2019 – The Reapit Group has updated RPS, its innovative and market-leading single software solution for estate agents, to version 12.92 for JET customers. Full roll-out and go-live of this version started on the 4th of April. Each update carries a Release Theme, with all changes and additions optimised towards improving a core component of RPS. For 12.92 Reapit has focused on the User Experience, focusing on three key highlights. In version 12.92, comprehensive Lettings Daily Reports have been introduced to provide instant insights that will enable agents to know where to focus their time and effort, with accessible visibility of the latest activity figures across multiple criteria and data filtering options for single or multi-branch agencies. To reduce administration, save time and mitigate human error, various changes have been integrated to provide enhanced automation and optimisation; all intended to reduce errors and drive efficiency. Finally, data integrity has been improved through better data control and management, with multiple new options available to agents to push up the accuracy of their data. With all the updates centred around industry best practice and developed based on feedback from customers, Reapit is confident that RPS 12.92 will provide a fantastic User Experience for agents.